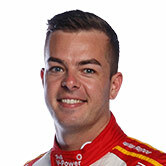 Team owner Garry Rogers said he was thrilled with rookie Scott McLaughlin's mature drive on the weekend, which saw the 19-year old Kiwi enter the record books as the youngest ever winner of a V8 Supercars race as he crossed the chequered flag. "We must not forget that this was not Scott's first V8 Supercar win in the main game, albeit there were no points awarded for the win in Melbourne at the Australian Grand Prix, it was certainly very satisfying and commercially solid for the whole team," Rogers said. "Whilst we are a long way from the end of the season and the final winner of the 2013 championship, it is very hard not to see both of our cars being very competitive and able to give us a chance at a solid result for the year." The weekend didn't end well for McLaughlin, after he was involved in a high-speed crash in Sunday's first race. While the damage was substantial, there's no doubt it will be back on track for the next event at Barbagallo Raceway in Perth next month. "We certainly have the right people to make sure the car is ready to perform at its optimum when we get to Perth in a couple of weeks." 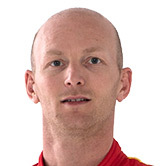 Rogers described Alex Premat's form as a "shining light" after the Frenchman had a tough first season in the Australian category. "It is common knowledge he and I had discussed his future with our team for this season, and apart from his driving skills he is such a forthright team player and it is great to see him performing so well," Rogers said. 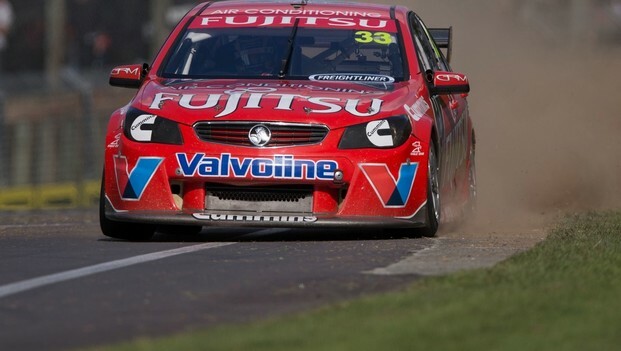 McLaughlin sits 11th and Premat 17th in the Championship standings after the weekend at Pukekohe.